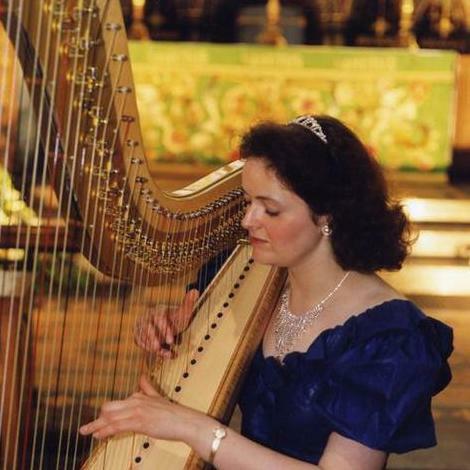 Are you looking for a Harpist in Kegworth, Leicestershire? 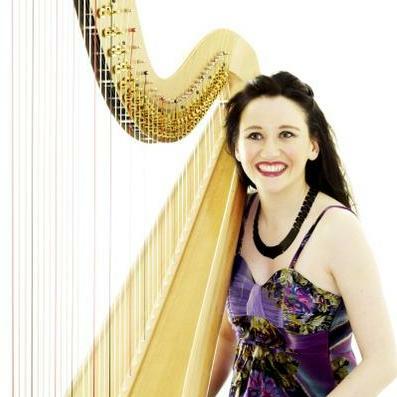 Our catalogue includes 10 acts available for hire in Kegworth. 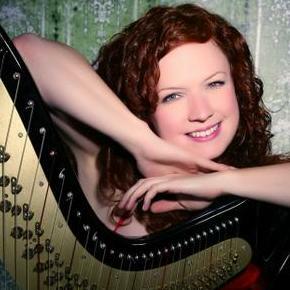 About: I am a professional harpist based in the West Midlands. 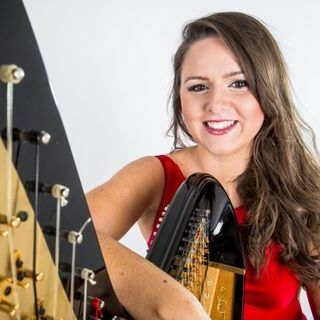 I provide music entertainment for weddings, parties and other events. 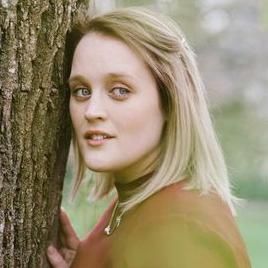 Recent review: Stephanie was superb, and her skills on the keyboard enhanced the atmosphere during our drinks reception. Would highly recommend her. and would be very happy to use her services again. 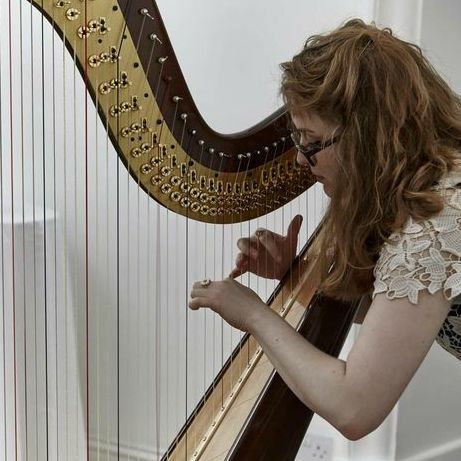 Recent review: Oona we cant thank you enough for being part of our special day last saturday, you did an amazing job, the music you played was so beautiful & made our day even more amazing. 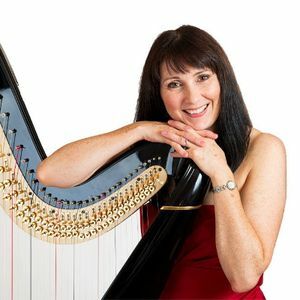 Recent review: Susan was a pleasure to work with, she was professional, friendly and most importantly a beautiful harpist. I could not recommend her enough. We had nothing but positive feedback regarding her performance, she really adds a special touch to any event. Would highly recommend. Hello, my parents turning 40 together and I want to make them a surprise as a Saxophonist. I’m sure they’ll like it, but I need your help. We expected there about 50 people actually. And the venue is Mulders pub and restaurant. I’m not complaining, but my boss gave me a task to hire a pretty girl playing piano and flute both, with a little brakes, and that’s all for our corporate party. I’ll understand whether you find it stupid, but however I tried. By the way The corporate will take place inThe Bond Company on 25th of June. Hi, my name is Mary, I’m arranging anniversary for my uncle and aunt next month. 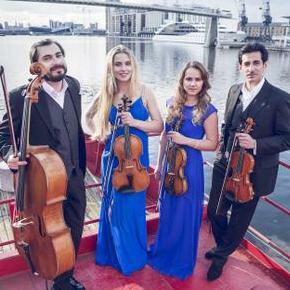 I know they prefer live instrumental music, so could you find a good violinist for the party, desirebly female. By the way we plan about 40 people in The Venue. I am planing a engagement party and would like someone to sing me one song. Hello, my name is Nancy, my future husband and I came to a conclusion that there is no wedding without live music, so our wish is to listen to a piano. That will be the traditional wedding with 75-80 guests. To the point we ordered Old Library on June 6. 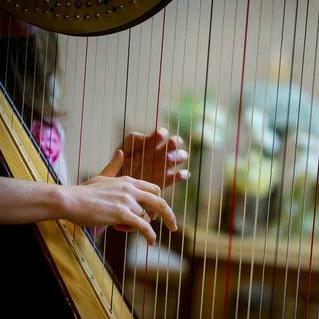 Hi, my name is Sandy, my future husband adore violin playing, that’s why I want to please him. The event will occur in the end of August in Holiday Birmingham Airport. And there will be about 80-90 guests (25-65 age range). DPC Discos required a singing guitarist on 27th of May. It is planned a party for approx 100 people. Guitarist needed on since 8 pm till 11 pm. Could you please offer different variants and send the price? Asap please. Hello, my name is Ashby, I want to hire a cellist on our wedding ceremony which is held on August 13 in Hotel Du Vin Binmingham. There will be approximately 65 guests (different age). What about your quotes? 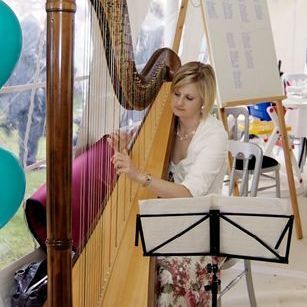 Hi, I’m Kelly, I always dreamed of a harpist on my wedding on 30th of March, so could you perform my dream? The event will take place in the Pleasure Island Theme Park with about 60 people in there, whose age ranges from 18 yo 67. Could you get in touch with me asap? 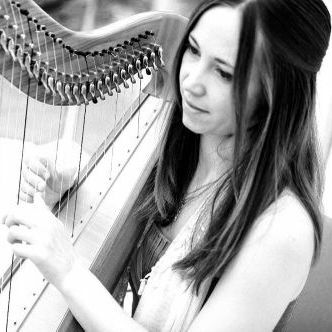 Hi, I’m Amanda, I have a wedding on March 6 and I suddenly decided that I need a harpist. So could you help me and organize it asap? The wedding will be held on St James Hotel. Hello, I’m Amy, our wedding is coming but I’ve still not decided who I want more to listen in the wedding, saxophonist or pianist. Maybe you can help. By the way the wedding will take place in Charlote House Hotel on March 7. Golden Wedding for 50 people at our home family home Sutton House in Endon See youtube "Sutton House Staffordshire" We are looking for a jazz/lounge style ensemble (or saxophonist) for an afternoon. Approximate budget - ‎£300. 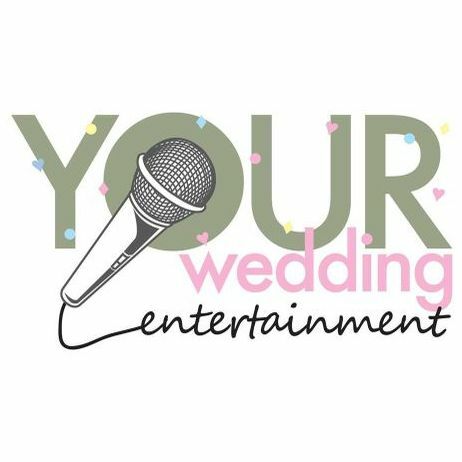 I am looking for a female singer for a friends wedding. 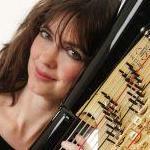 Hello, my name is Bethany, I was charged to organize incidental music for the imigrant meeting. The supposed to be around 25-30 people, maybe more. So as for musicians, I’m thinking about pianist and saxophonist, or maybe you could advice something. The venue is Embassy Centre. We are looking for a classical guitarist to play background music during our dinner, at Jesus College, Cambridge University. The dinner is part of a wedding celebration, but we are NOT looking for a guitarist for the church ceremony on Tuesday afternoon. JUST for dinner. There will be only 14 people, at the most, in the Alcock room at Jesus College. Guests will start arriving at 7:00, and we ask for the music to be played for perhaps a half hour, with a 10 or 15 minute break, followed by another half hour. I am guessing, because I really don't know who these events proceed. It is essential for us that the entertainer NOT smoke, because we do not want the lingering smell of tobacco on the entertainer's clothing. 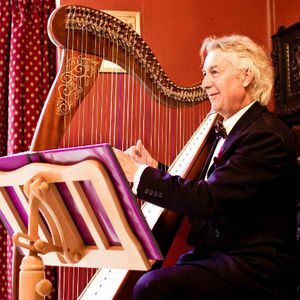 Hello, my name is Steve, I want to hire a harpist to the party dedicated to my friend’s return. I expect about 25 people, youth mostly. 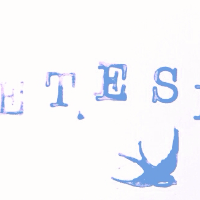 The Baskervilles Baston is booked on 2th of April. Could you send me the preliminary price?